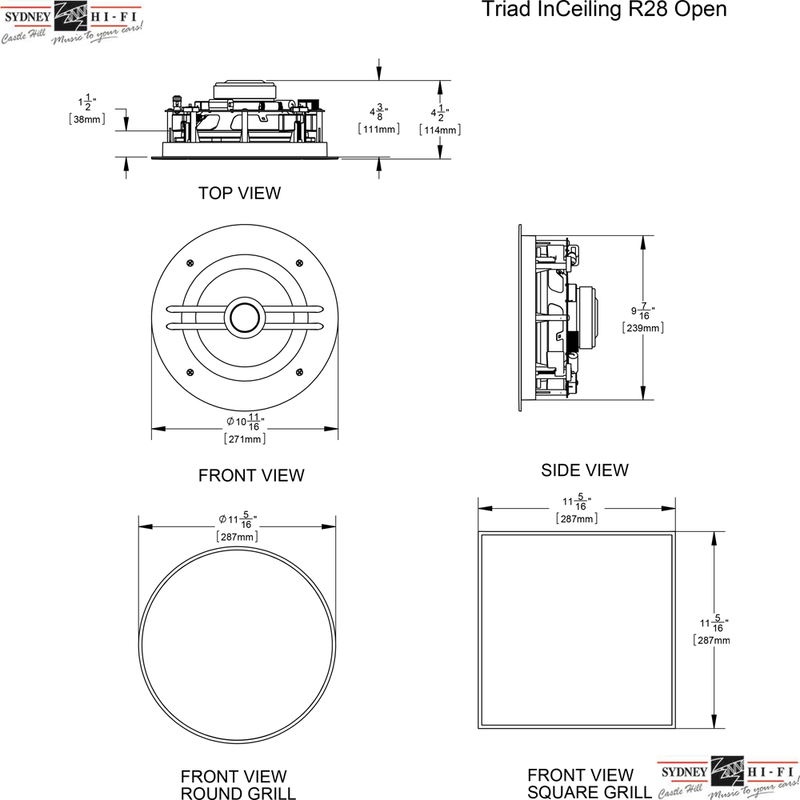 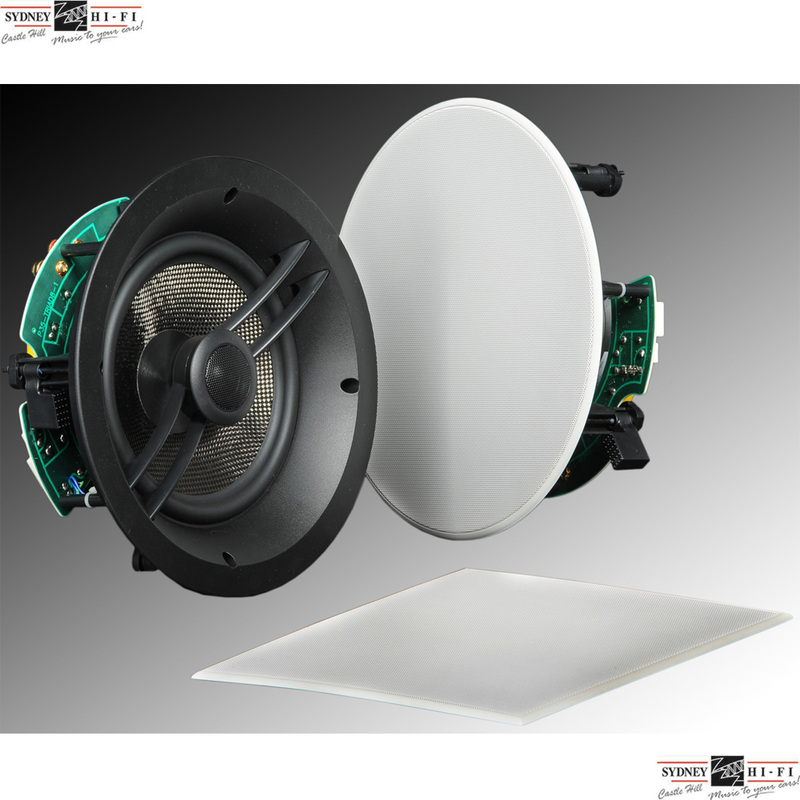 The Triad R28 Flush Ceiling Speakers feature a eight and a half inch mid bass/bass driver and one inch dome tweeter. 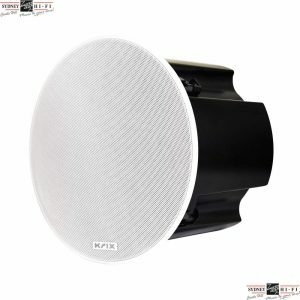 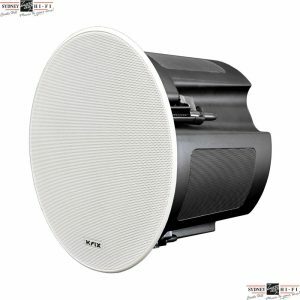 The R28 is an ideal flush ceiling speaker for larger rooms, high ceilings and outdoor areas. 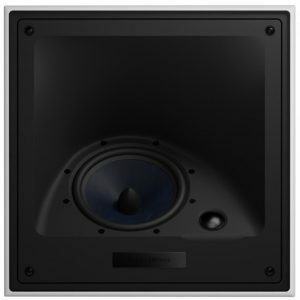 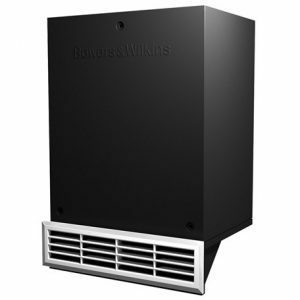 The R28 is our go to speaker for value and performance when custom installing.